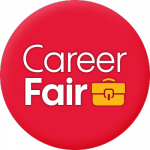 Illinois Tech’s campus-wide Career Fair will be held on Thursday, February 4, 2016, from noon–4 p.m.
Mark your calendar for this date and visit our website to view a list of companies attending (posted after winter break) and to see specific strategies to make the most of this event. Students, be sure to talk with your professors about your class schedule so you can attend between noon and 4 p.m. 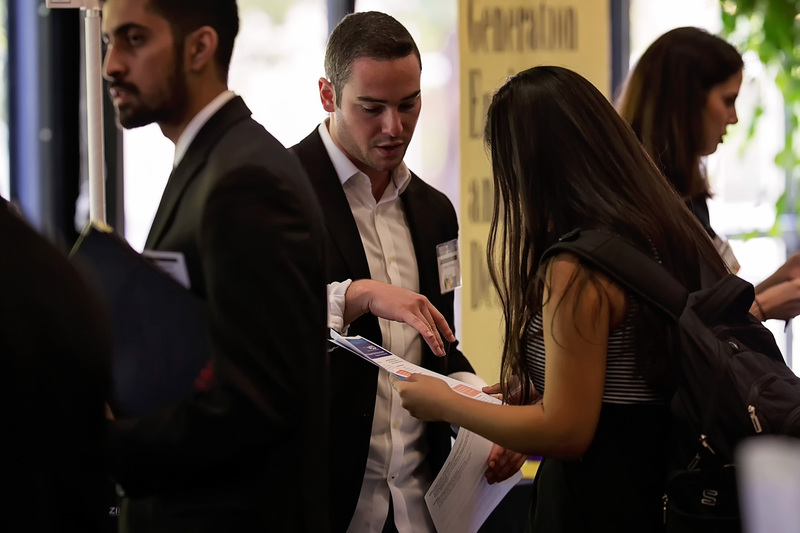 If you have relationships with companies or institutions that you would like to contact directly regarding our Career Fair, direct company representatives to Andrés Garza, director of industry partnerships and sponsorship, at 312.567.5755 or agarza1@iit.edu or to our website. 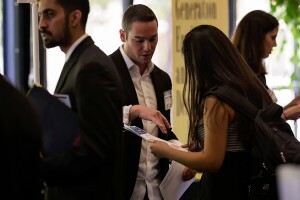 Collaborative efforts to connect our students with meaningful employment opportunities support not only the students, but Illinois Tech programs and communities in which our students work.